There’s no question about it: Niche real estate websites are remarkably powerful marketing channels. If you’re a real estate agent, and you’re serious about your marketing efforts, you’re probably already privy to the power of niche real estate websites. If you’re not plugged into this marketing technique, well, keep reading. 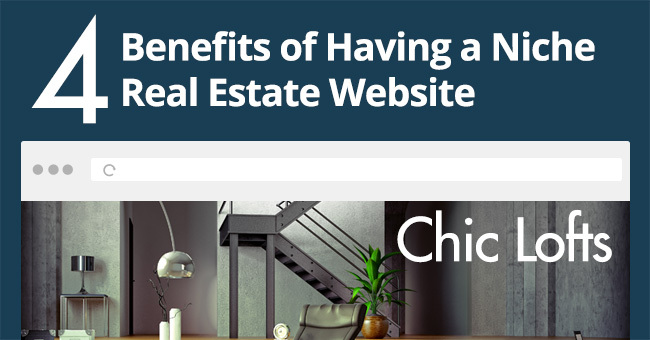 Every real estate agent should have at least two websites: one branded website and one non-branded website. Here’s why: In today’s day and age, everything is done online and it’s imperative that when someone ‘Googles you’, they land on a professionally branded real estate website. However, a branded website can at times be inadequate from a lead generation point of view, so, it’s important to also have a niche website, perhaps pertaining to the community you’re targeting. 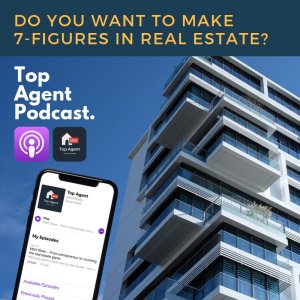 A niche real estate website, coupled with the right content strategy, is a sure-fire way to generate high quality leads. In the world of website traffic, content is king. So, if your website is EtobicokeCondos.com, you have to ensure that you have plenty of valuable content pertaining to your keyword(s) i.e., “etobicoke condos.” Individuals go to Google because Google is unrivalled when it comes to connecting you to valuable results. Therefore, adding valuable content about your focus community to your website, will in turn help you get lots traffic and leads, simple as. When setting up a niche real estate website, it’s important that you have full control over the content editing and blogging platform, otherwise it will be very difficult to execute your content updates. Luckily, Web4Realty has the best real estate website editor on the market. With PageManager, you can easily add new content to your website and you don’t have to be techy whatsoever. Simply, decide the area you wish to concentrate on, sign up for Web4Realty’s Free Trial, and start adding valuable content. Today’s homebuyer is savvier than ever. Information is displayed at the click of a mouse and we’re more informed now than we’ve ever been. If someone is looking to buy a home in Burlington, they want to know that the agent they’re working with is well versed in this market. This provides a unique opportunity to savvier agents looking to capitalize on this shift. Having a niche website focusing on a city or community makes you more marketable to this new generation of buyers. 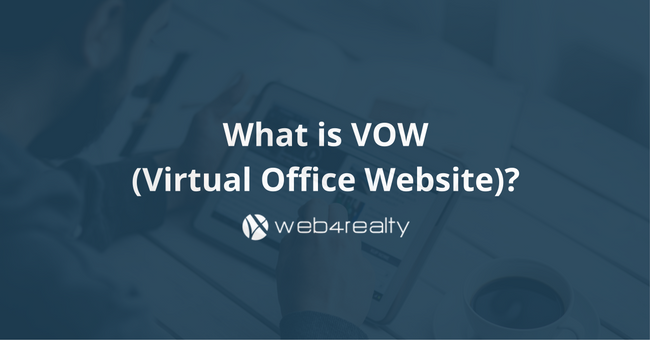 Web4Realty offers one of the most advanced IDX and VOW Listings Software Systems on the market. With our IDX, you are able to add unlimited community pages to your website, rendering your website a valuable resource for visitors. Some agents have over 10 real estate websites. Why? It’s simple: They understand ROI. 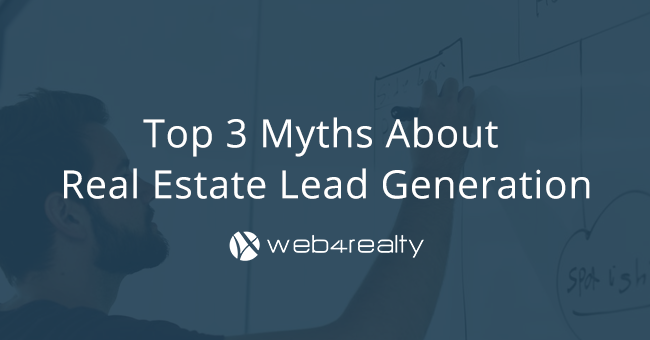 If you generate a lead and close a sale from one of your websites, that will essentially pay for your real estate website for the rest of your life (and have some money left over!). Now, you don’t need to setup 10 websites per se, but having two or more websites can be very beneficial in the long run. Note: There’s a distinction between having multiple domain names and multiple hosted websites. Generally speaking, multiple hosted websites are much more powerful than the former. 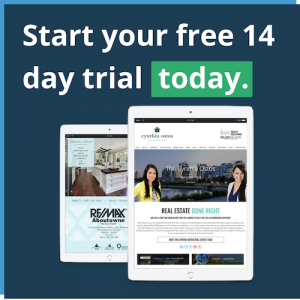 You can sign up for a real estate website and pay as low as $20/Month for an industry leading website with a range of tools to fuel your real estate career. If you take part in paid campaigns such as Facebook Ads and Google AdWords, it’s wise to use a non-branded website. It’s been proven that leads are much more likely to convert on a paid campaign if they visit a non-branded website. What is a non-branded real estate website anyways? Generally, a non-branded website either fails to include the agents photo and contact information, or does so, but in a very subtle way. Instead, the focus is on the niche theme they’re zeroing in on. End result: the visitor is more comfortable leaving their contact information, as they don’t feel they will be inundated with endless emails and calls.